Kaleidoscope Returns in 1 Week! Along with a stellar lineup of award winning LGBT feature and short films, last year Kaleidoscope featured a well rounded program of LGBT cultural events including fine art, literature, and the culinary arts. Find out more. The bulk of Kaleidoscope takes place in the Argenta Arts District, North Little Rock’s oldest and most eclectic neighborhood, where the buildings are more than a century old but the lifestyle is cutting edge. We are home to several fine art galleries, art organizations such as the Thea Foundation and the Argenta Community Theater, 13 restaurants and entertainment options range from a tour of a WWII submarine, to a baseball ball game at Dickey Stephens Park or a musical or sports event at Verizon Arena. 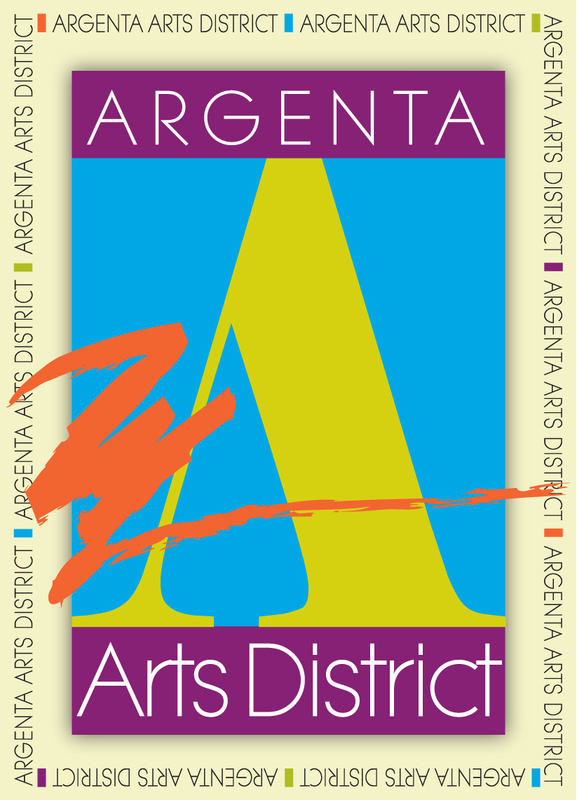 Argenta is a great place to be and a great place for your company name to be seen.